The Anza Terrace Pad is specially designed for all kinds of treatments of a wooden terrace, such as terrace glaze, wood oil and other wood protection. The terrace pad is particularly suitable for pigmented oils and varnishes, and avoids overlapping marks. 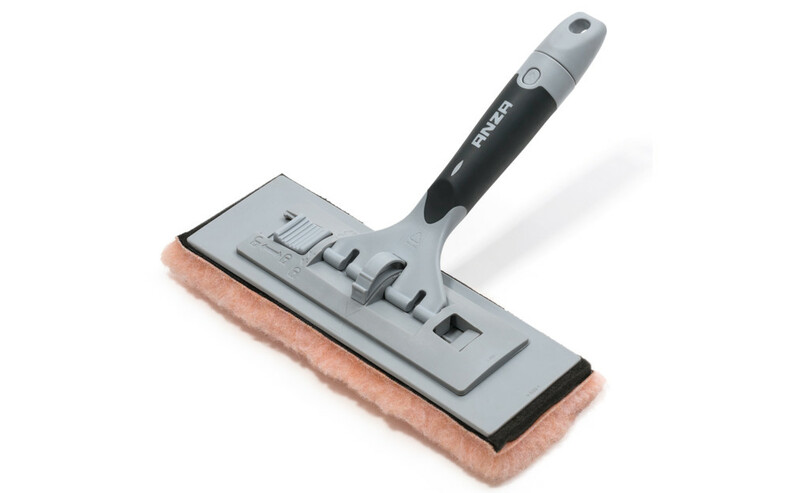 The broad pad covers two slats at a time, which means that you can work faster than with a normal brush.